I set this post up to be a 'full' blog post, but I really don't have too much to say on this book! I did enjoy it; I found much of the book to have a fresh perspective, particularly as I haven't read too much analysis of Tolkien's work (primarily just The History of the Hobbit). For example, the passage about Baggins as bourgeois and the comparison between that word and burglar, and the description of the 'modern business' aspects of Bilbo and the dwarves' deal, provided a perspective on those aspects of the stories I never really considered before. 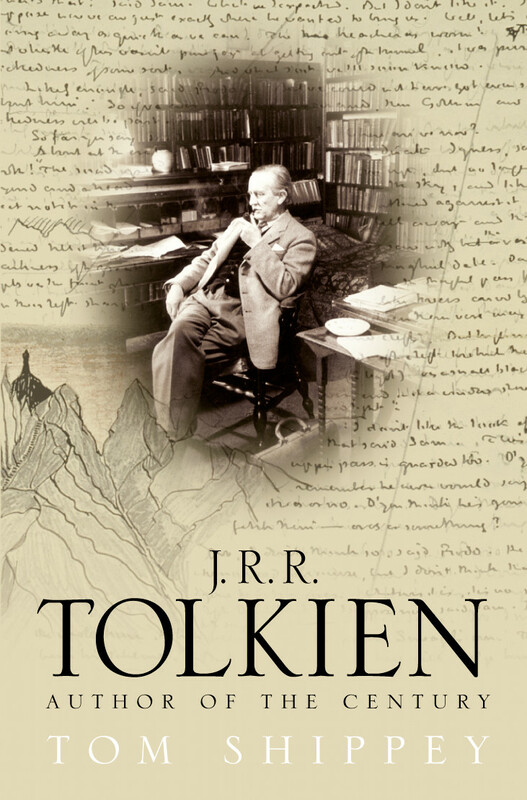 I also enjoyed the afterwards of the book, in which Shippey considers Tolkien's imitators but also considers what they don't imitate, such as language-building and the interlacing storylines. it's easy to pick out what gets most often imitated (such as races) but I had never thought about imitators in terms of what they don't imitate, and I think that's a great thing to think about because it goes to show just how unique and skilled Tolkien was. All in all, a good little read, especially for someone like me, who has enjoyed Tolkien's works and wants to learn more.